I bought this new quince last spring, when it first came out. The blooms lasted for days. 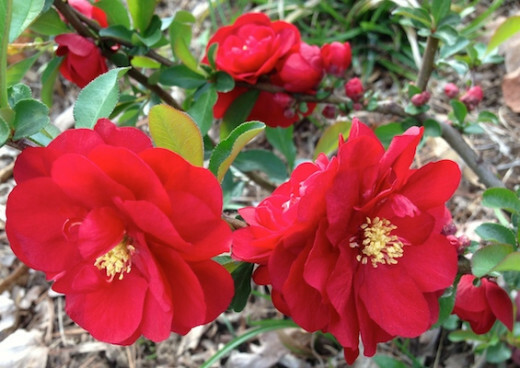 In an early spring garden with few shrubs leafed out, these bright red blossoms, are literally a standout. It would be a good, thornless cut flower. Scarlet Storm is heat and drought tolerant. 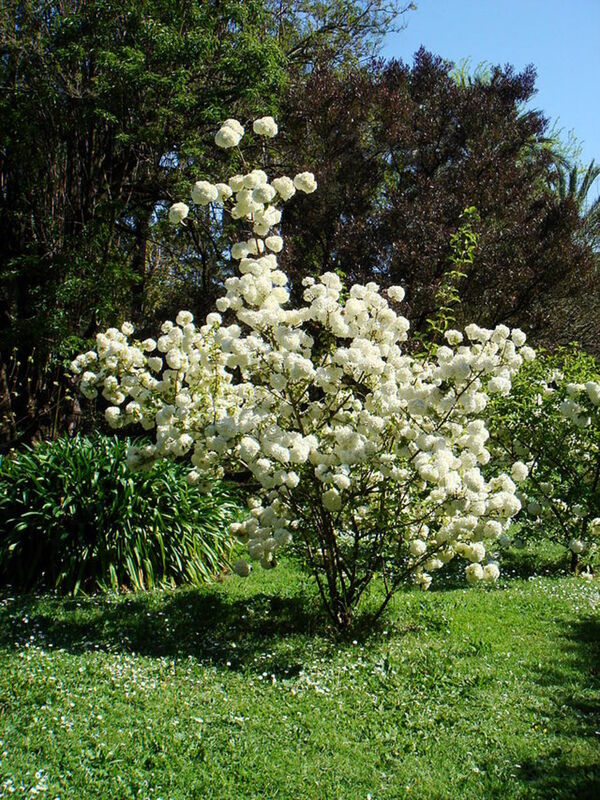 It is said to be deer resistant and does not set fruit. Carefully plan where you will place this perennial, it gets to be 4' tall. As a deciduous shrub, I expect it to be around for years. * Someday, the tag says, it can grow 36-48” tall and about that wide. Can you imagine all those bright red flowers? It gets full sun in my yard. But this quince can take part sun to full sun. Devote your full attention to it until it is well established. Once you get it off to a good start, it requires little attention. When pruning, remember it blooms on old wood every spring. One thing I like about the bright blooms is that hey last a long time. 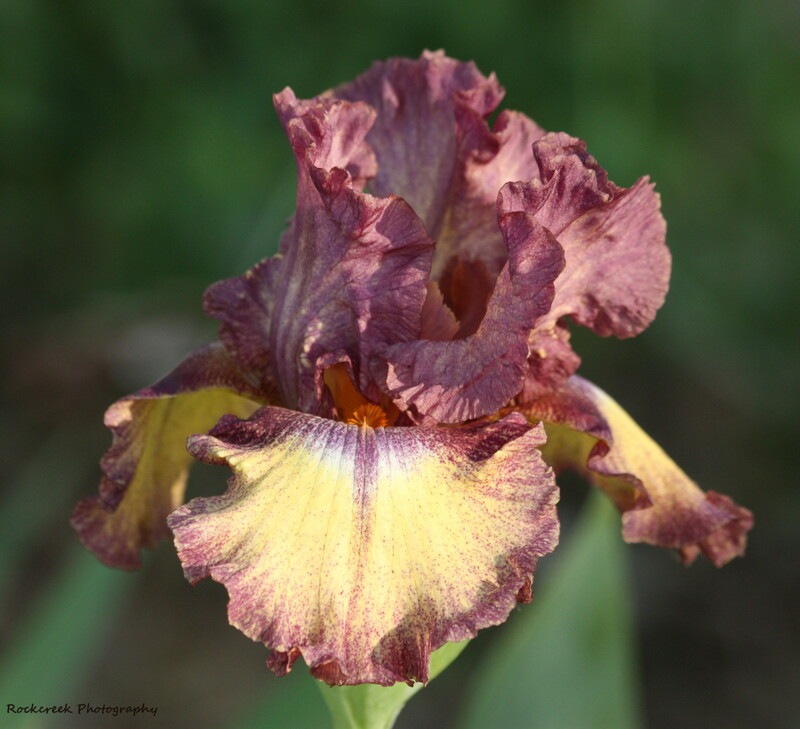 After the flowers are past their prime, they still remain vibrant, so they are still great color from a distance. The Head Weeder and Hole Digger cut the other one down at ground level this spring. “Sorry, I thought it was a weed,” he said. This surprised me. Usually he just says, “I thought it was a weed” about eggplant and beets. Quince is a tree the produces a hard fruit the looks like a misshaped pear. I've only read about it used in making jelly or preserves and have never tasted quince. But I would not want that fruit drop in my flower garden. 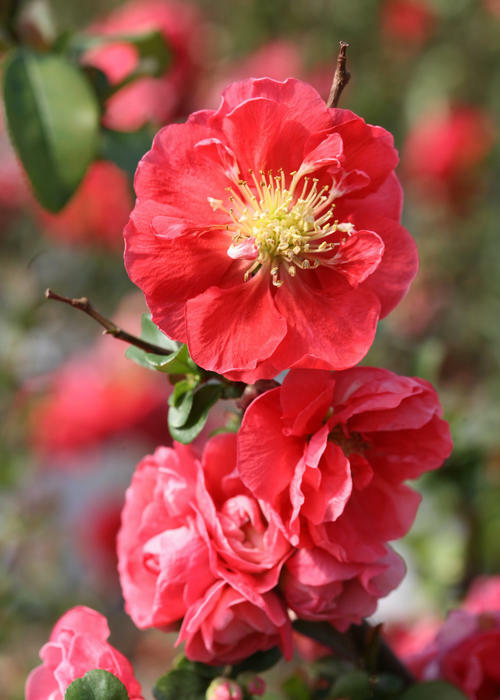 Double Take™ 'Scarlet Storm' Quince Chaenomeles speciosa does not produce fruit and grows to a dwarf height and width of 3' to 4'. There is also an “Orange Storm” and a “Pink Storm” which are like the “Scarlet Storm” except for the bloom color. But it was that clear, bright, scarlet color that caught my eye. 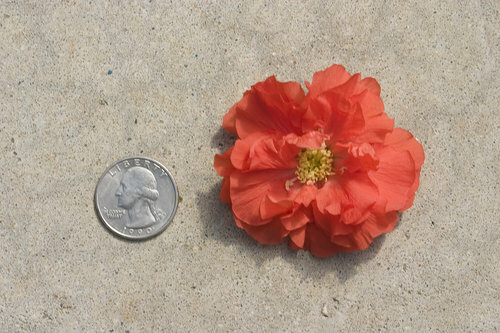 * I plan on buying another Double Take™ 'Scarlet Storm' Quince, to replace the one cut off in the beginning of it's young life. That will happen just after the plant identification review with the Head Weeder. 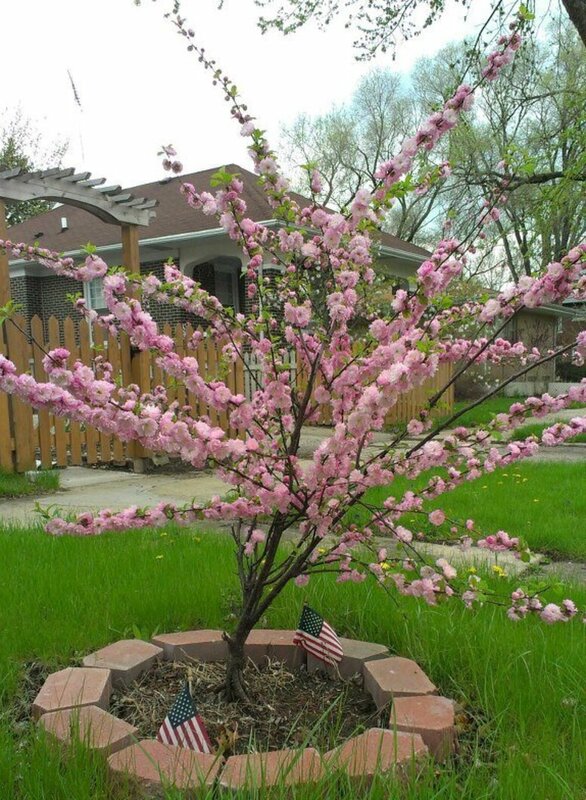 If you are looking for this beautiful shrub, try Proven Winners. Their site lists where you can buy the plants. I like to support the businesses that support our community. Local independent retailers are listed in your area. This ornamental shrub has very little resemblance the central Asian tree (Cydonia oblonga ). 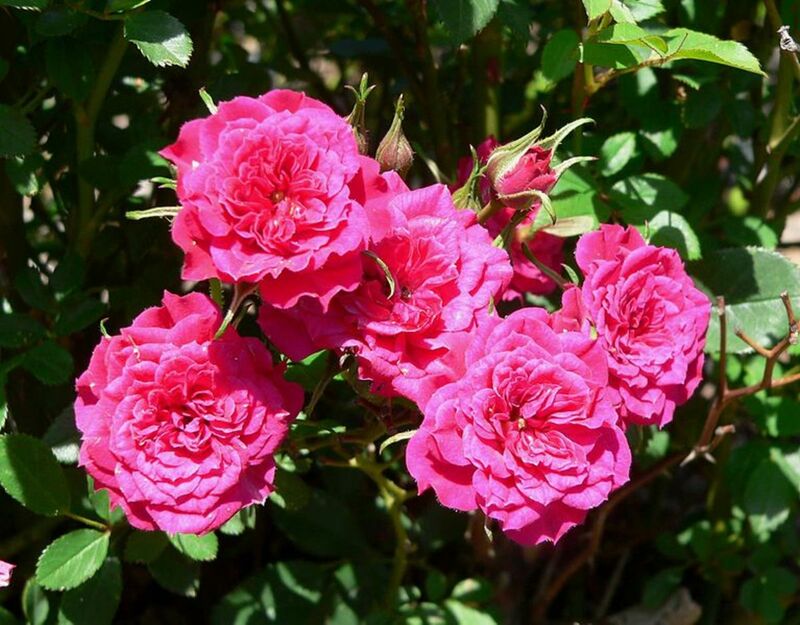 As a member of the family Rosaceae, it is related to apples, pears and roses. 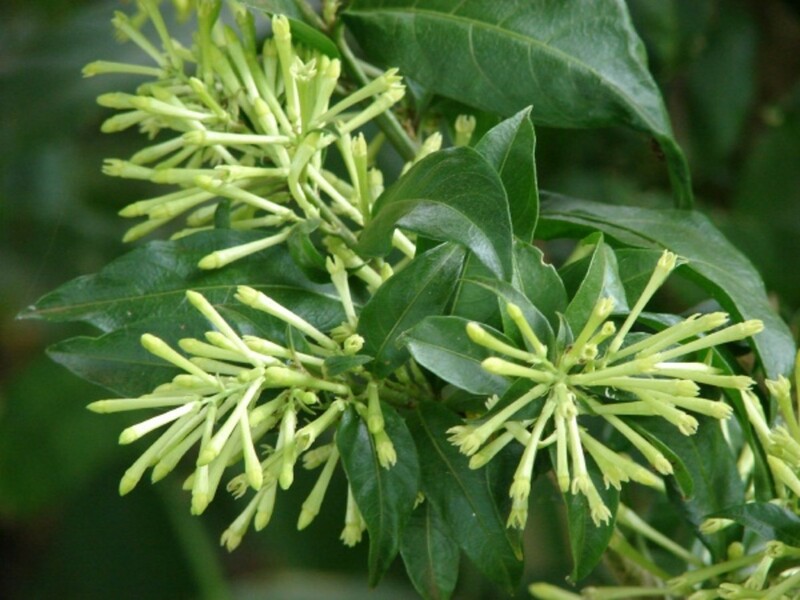 The tree is more often grown as an ornamental tree or shrub. The thorny branches have beautiful, scarlet, white and pink, flowers. It is seldom grown for it's fruit. The fruits are small and very astringent. 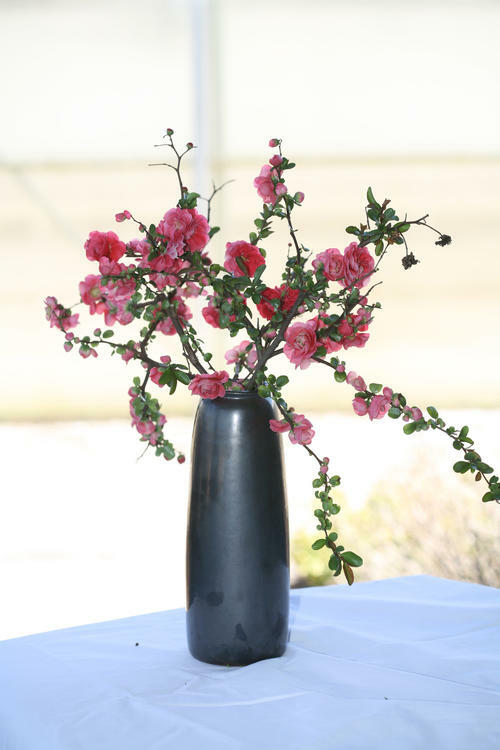 Double Take™ Quince Chaenomeles speciosa in three colors. Dig a hole twice as big as the container. Fill hole with water and let it drain. When the hole is completely drained, remove container from plant. Place plant in hole, adjusting the direction or position to your liking. Back fill the plant in the hole, adjusting the height. No need to add soil amendments or fertilizer. Firm soil around plant, eliminating any air pockets. It is possible that you won't see any signs of growth because your plant is devoting it's energy to establishing the root system. Keep the plant well watered. Layer the uncovered soil with a 1 or 2” of mulch to help retain moisture. Glimmer Twin Fan, With it's spectacular spring display, most nurseries and garden centers stock flowering quince in early and mid spring. They know that once you see these vibrant colors, you gotta have it. 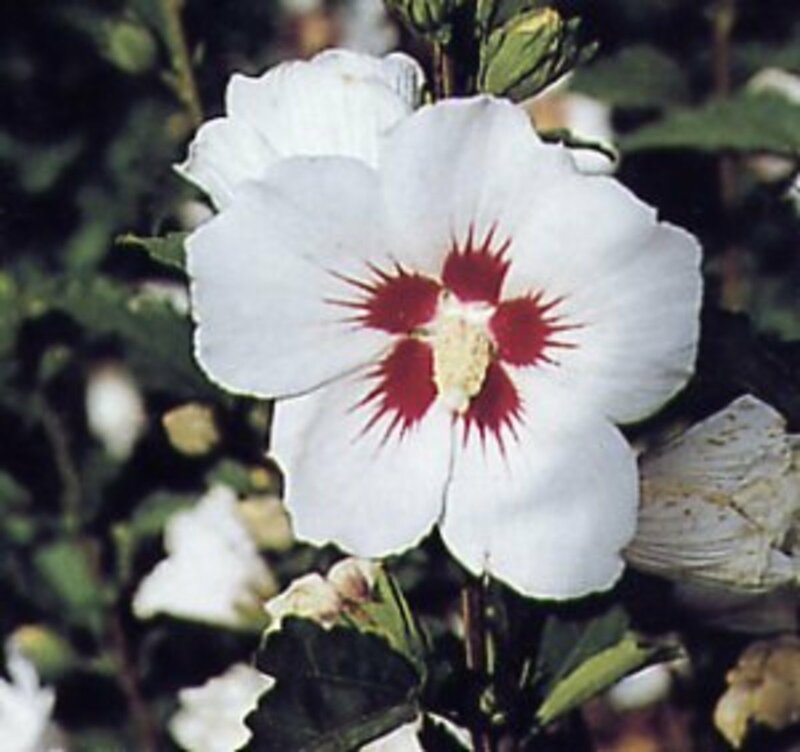 I suggest you go to the Proven Winners website and type in your zip code to find independent nurseries and even chains that carry this plant. Thanks for reading my hubs. 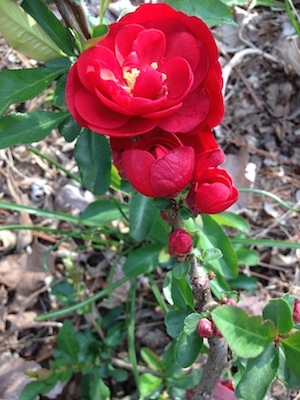 I love flowering quince, but for some reason have problems finding in the nurseries around here. I have just the spot for one too. Beautiful hub. Thank you. Thanks for reading. I always appreciate your observations. This is lovely and vibrant. 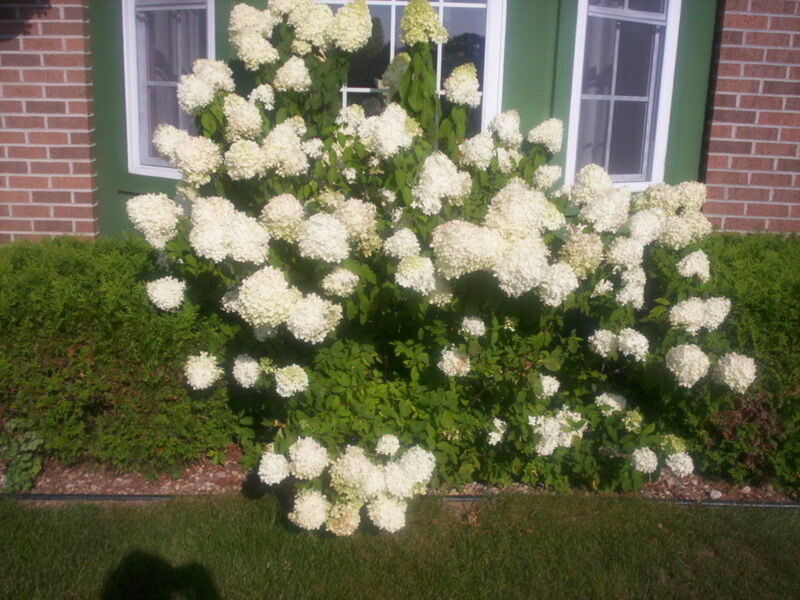 I only wish I had some place to plant flowers and bushes such as this. Jackie, I reuse the original wine vinegar bottles. Mini champagne and wine bottles work. Right now, my chive blossoms and white wine vinegar is brewing away in quart Mason jars. You made my day. I splurged on a couple of really nice bottles that I reuse and recycle. Look in kitchen stores. So pretty! Oh I am up to my ears in plants and seeds or I would say I will plant it too; but I'd be lying! lol But maybe next year! I am working on those vinegars of yours though. Having trouble finding jars though. Looked online and they are so expensive; maybe I will find them in a department store? MsDora, even if you don't garden, I'm pretty sure you love a scenic view and a good meal. It's all about gardening. If it weren't for plants we wouldn't be here either. Thanks for you comments. I am honored that you read my stuff. Thank you for introducing the beauty, the how to plant and care for the quince. Amazing in its various forms! 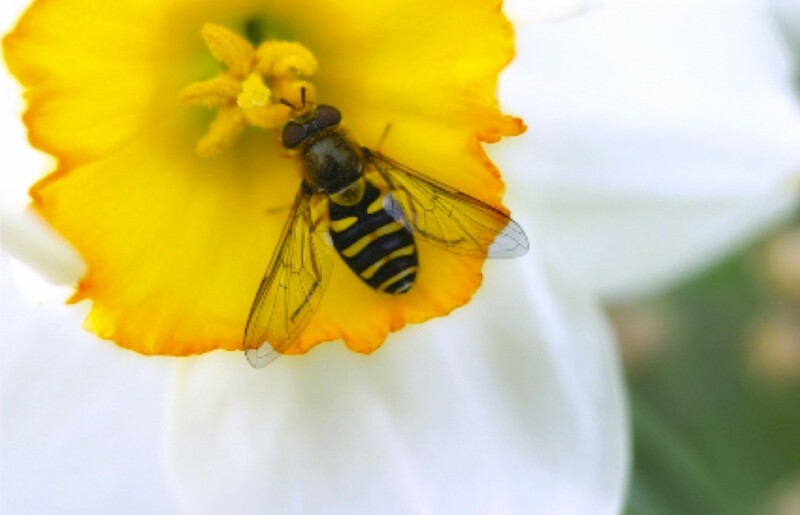 I'm not a gardener (as yet), but I love to read your articles about gardening and learn what I can. Faith Reaper, hello and thank you. I am honored that you read my stuff. Stunningly beautiful! I must plant this one for sure. Your photos are lovely. Useful and beautiful hub here. Carb Diva, thank you. All the colors are pure and sharp. I have the red one. When the flowers are past their prime, they stay on for a few more days. From the street, all you see is the red color. So, they offer an additional week of color from a distance. This is absolutely gorgeous. I will look for it at my local nursery. Thanks for sharing. Thank you, CyberShelley. I appreciate your kind words. This quince has such bright, clear color, I'm going back for more of these. Absolutely beautiful colours, love the Double Take, Pink Storm. Good advice given for planting. Up, useful, interesting and beautiful.